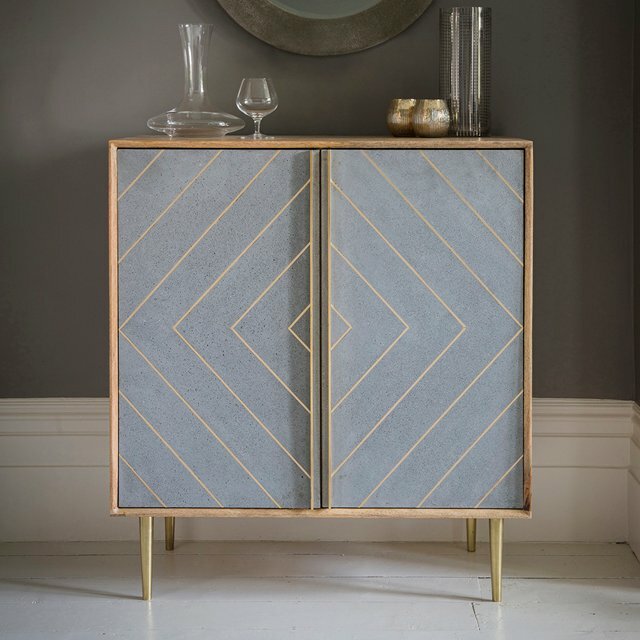 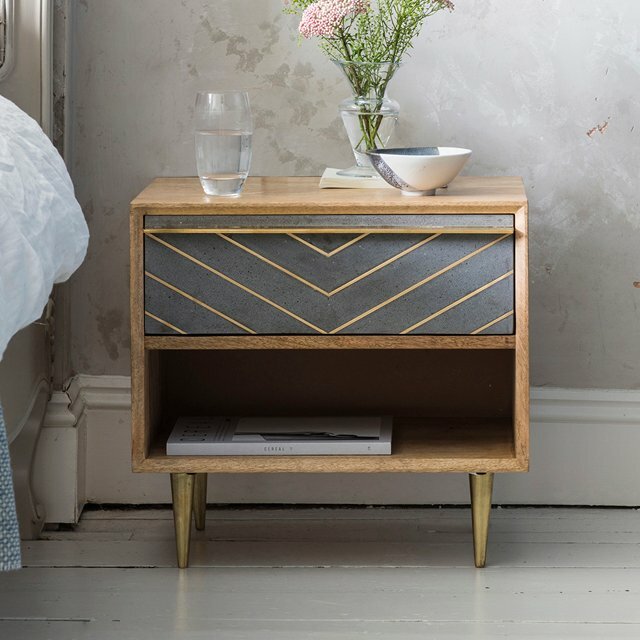 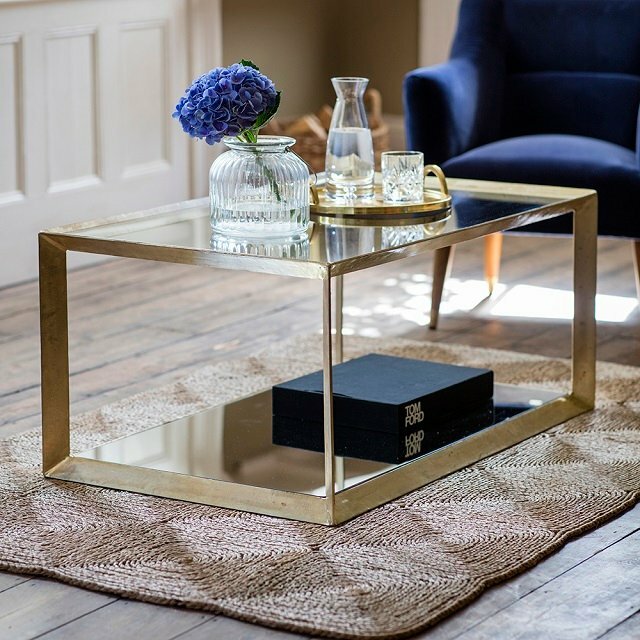 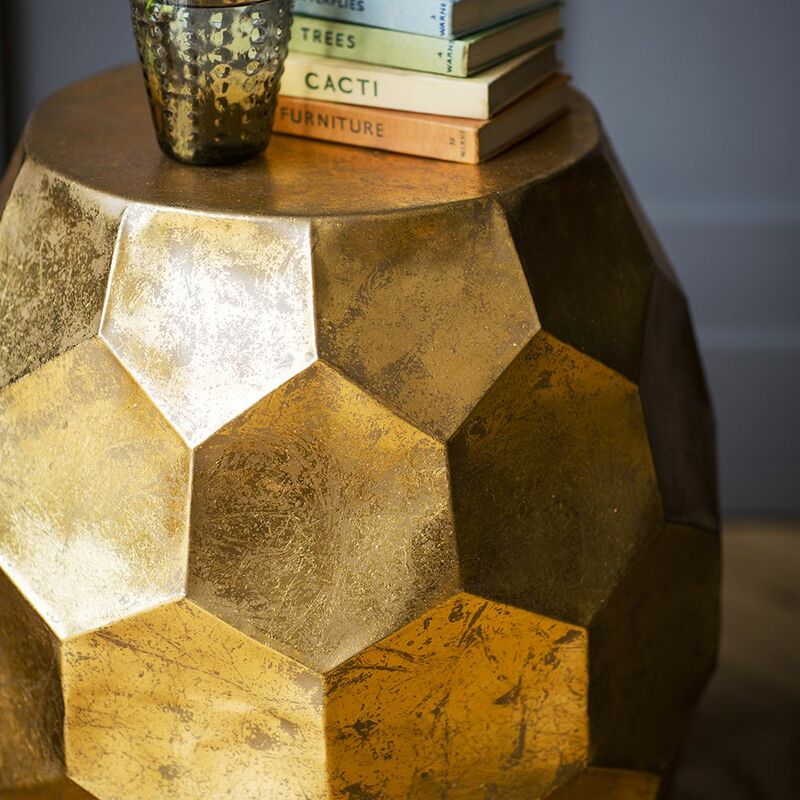 In keeping with the ongoing trend for metallics in interiors, our Honeycomb Side Table is the ultimate in luxury design with its Gold Leaf finish and unusual honeycomb shape. 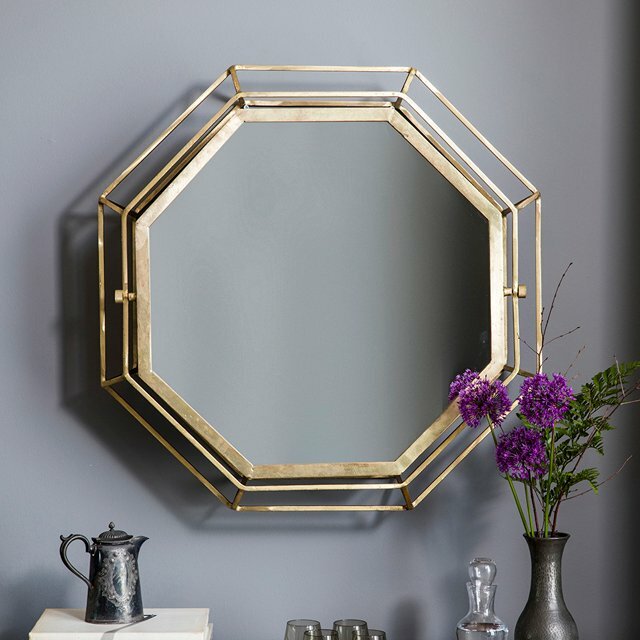 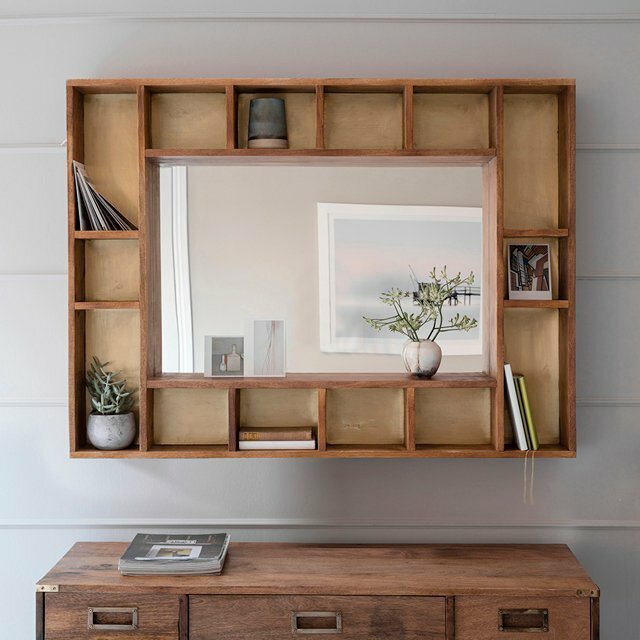 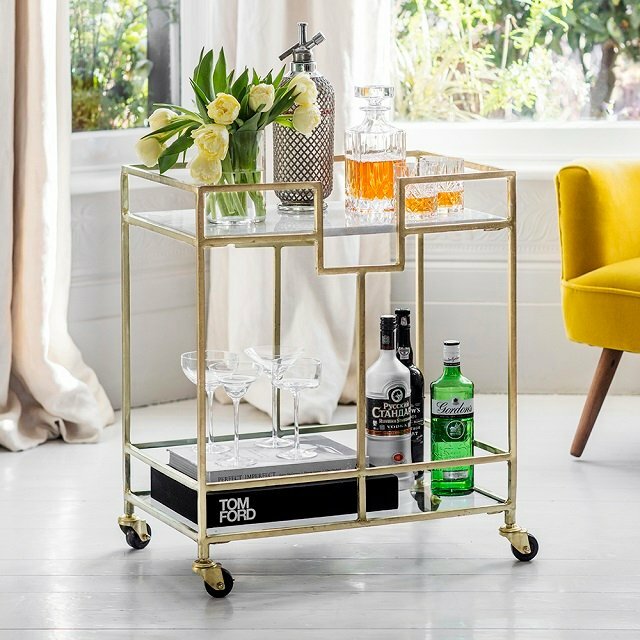 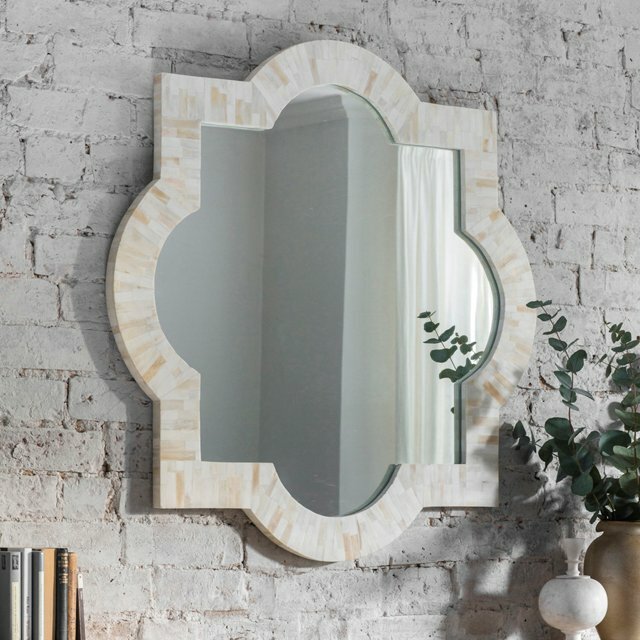 Whether you have a modern or traditional décor, this piece provides both eye-catching design and a practical surface for everything from books and a morning cuppa to a pretty vase or evening Martini. 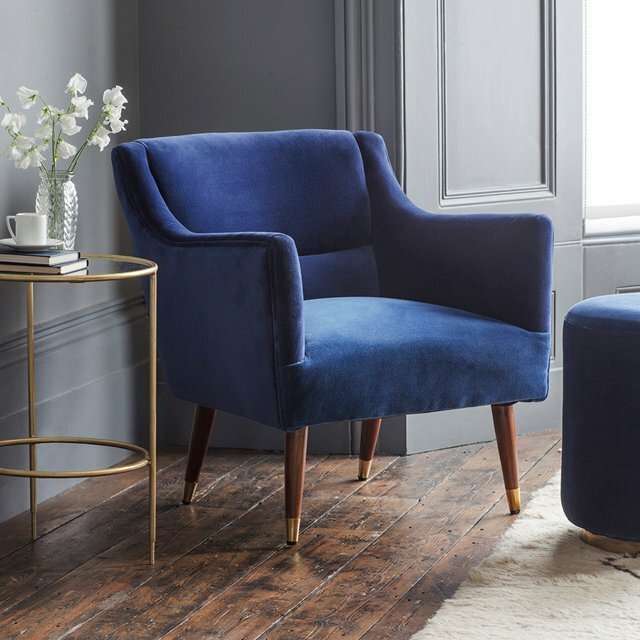 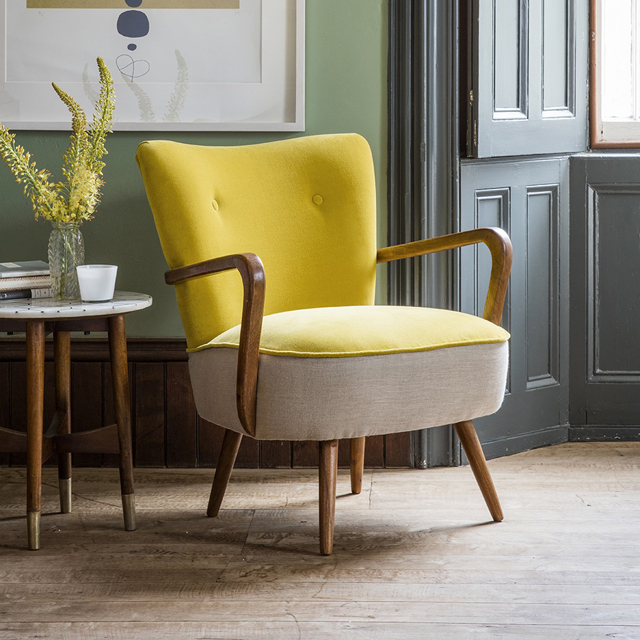 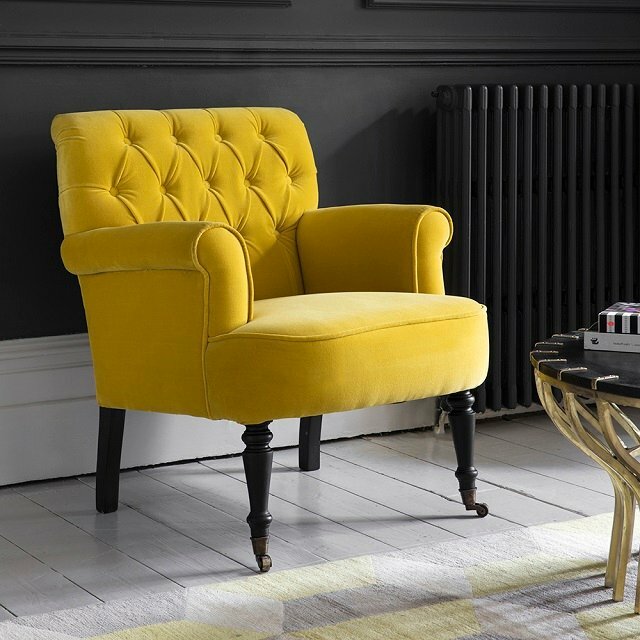 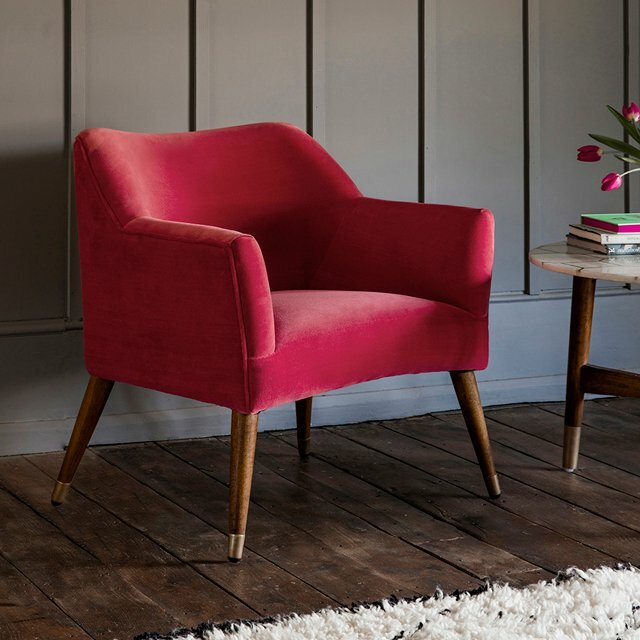 Use in the living room, den or open-plan kitchen-diner as a side table next to the sofa, armchair or recliner and team with dark painted walls for a cosy, decadent feel. 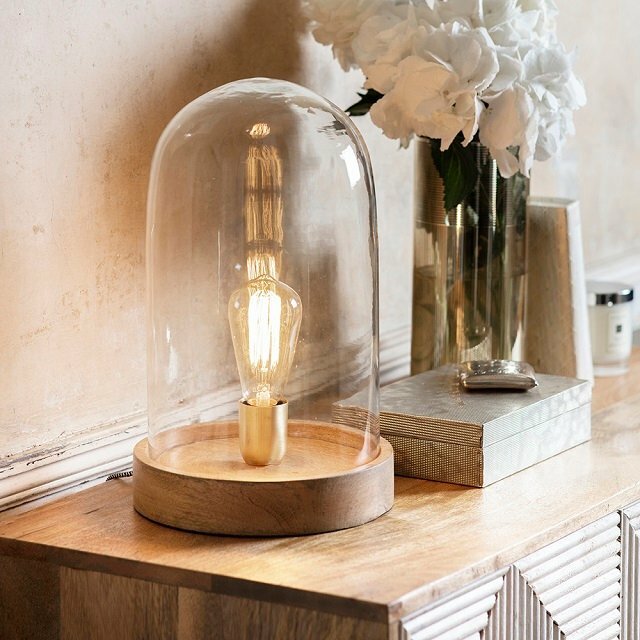 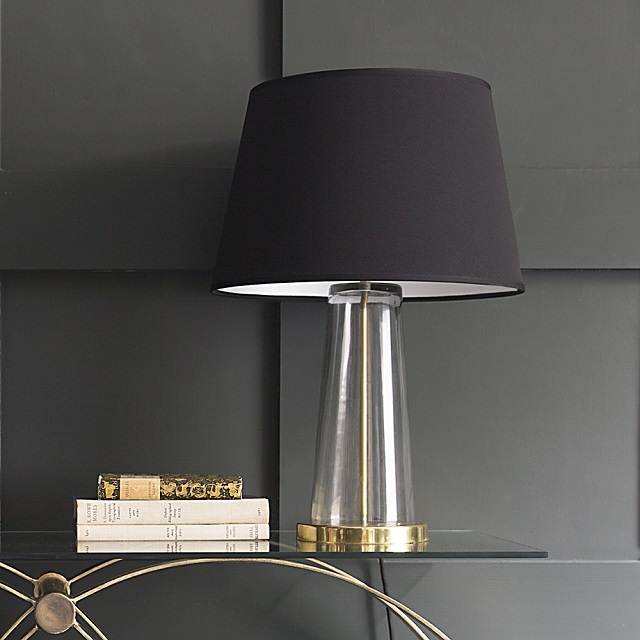 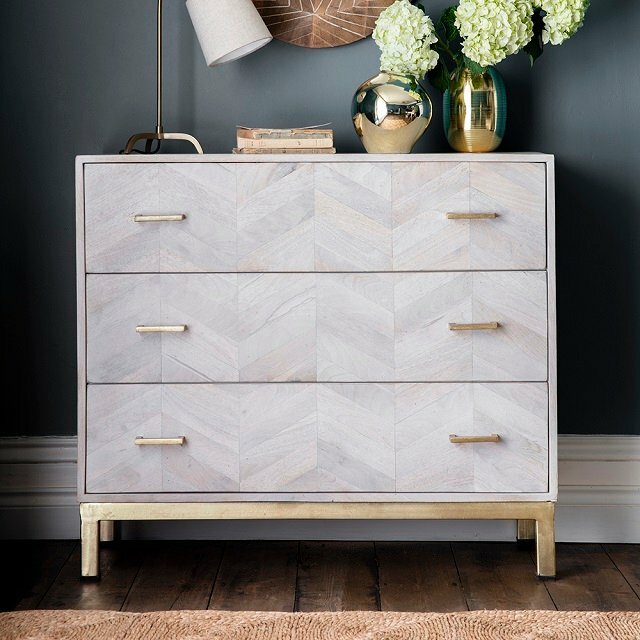 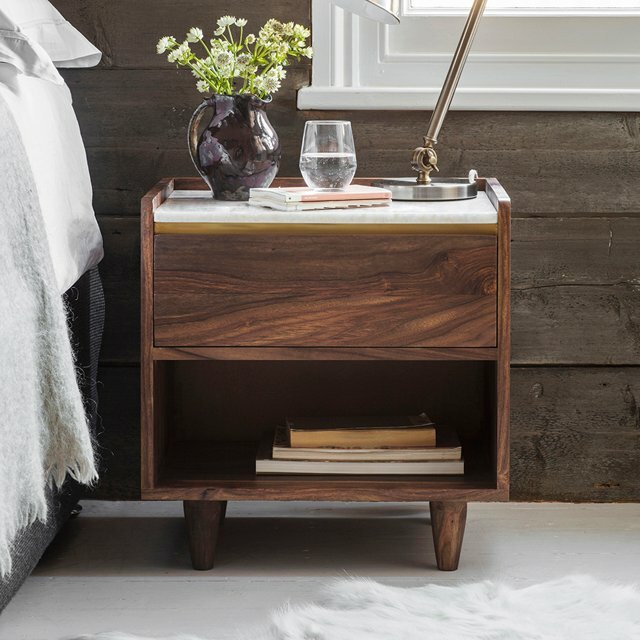 Alternatively, bring it into the bedroom or guest room for a modern take on the traditional bedside table. 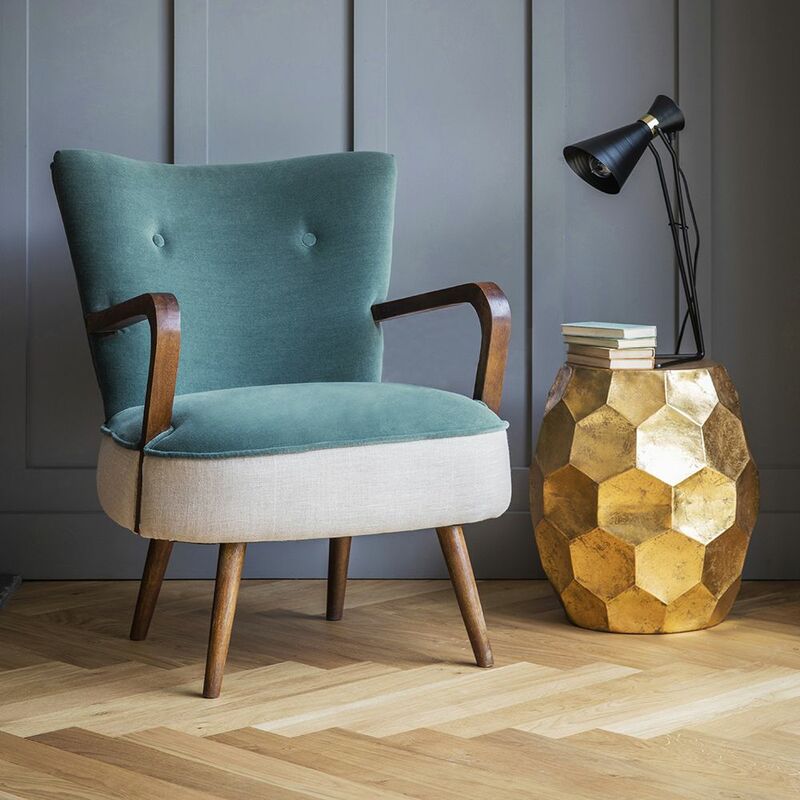 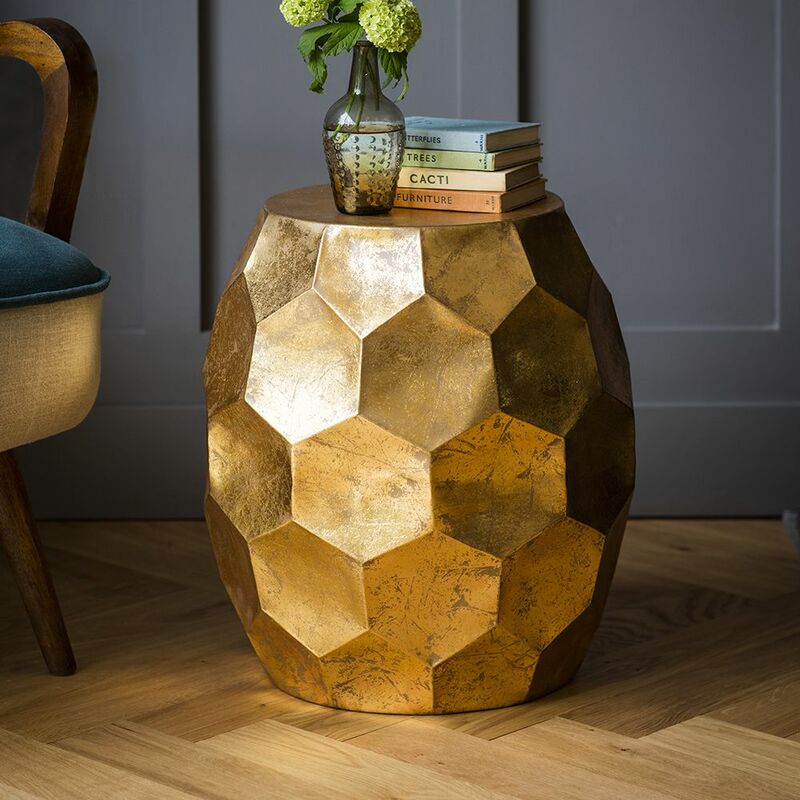 We love the unusual shape of this Honeycomb Side Table made from moulded iron and with its rich Gold Leaf finish, it’s the ideal piece for bringing a touch of luxury into the home. 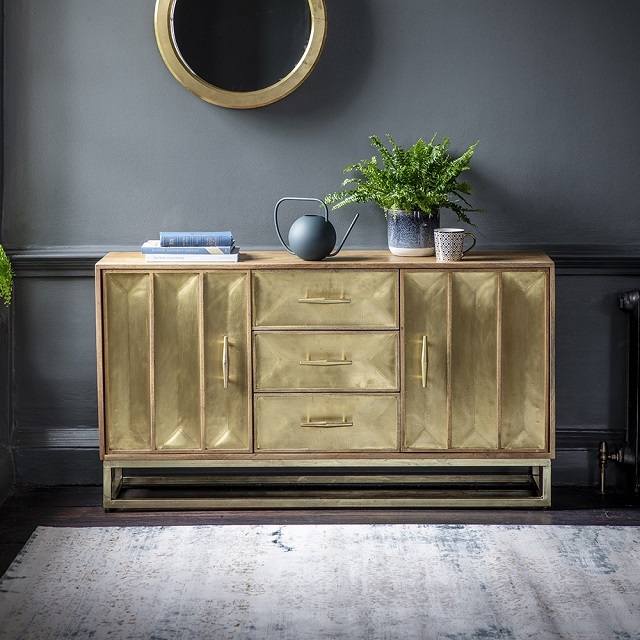 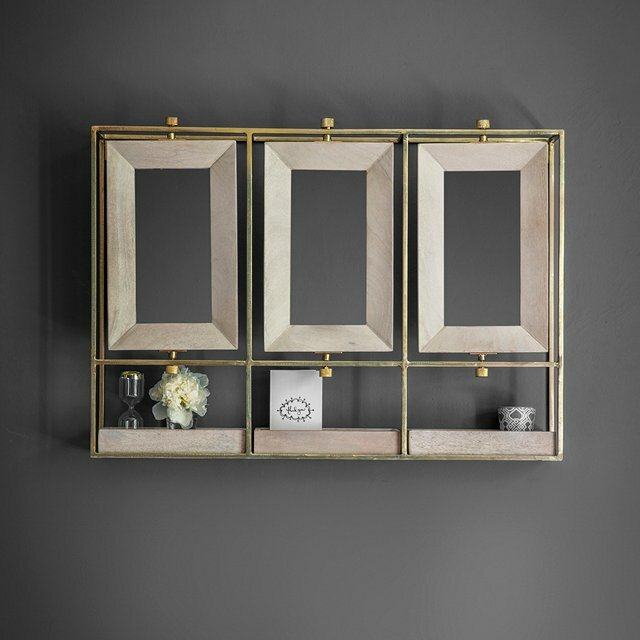 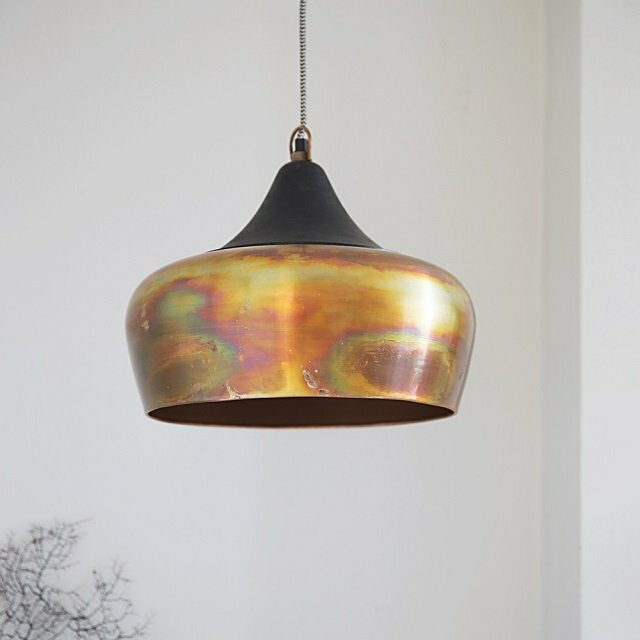 Team with accent accessories in copper, brass and gold for a unified theme that can help bring a look together and balance the tone. 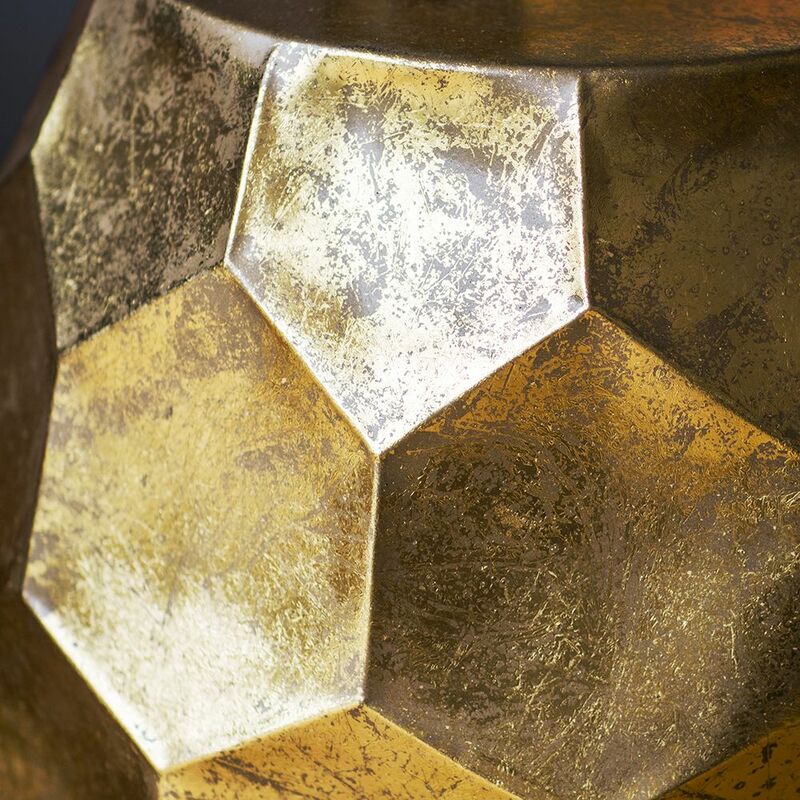 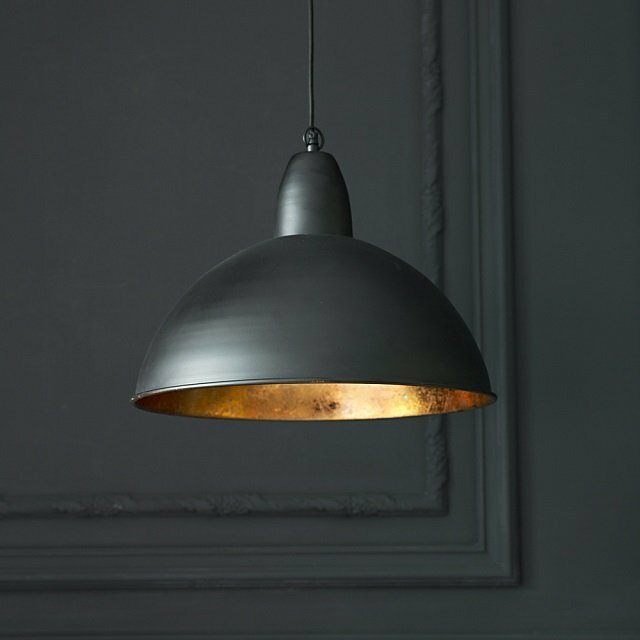 This product is hand crafted in natural materials and variations in finish will occur.